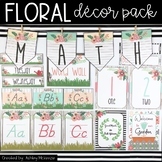 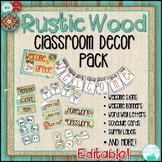 Floral Garden Rustic Themed Classroom Decor Pack! 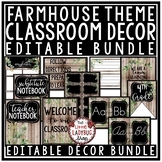 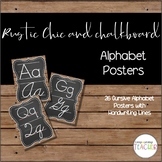 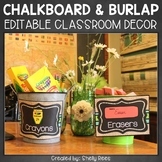 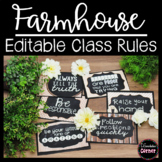 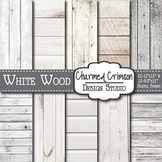 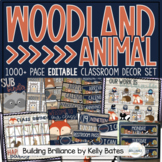 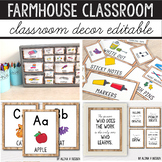 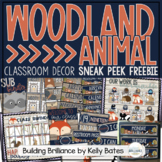 Do you have a farmhouse or rustic classroom theme? 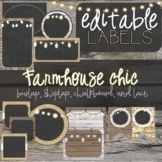 If so, you need these! 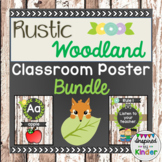 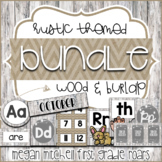 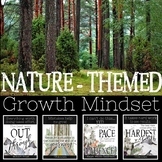 This bundle contains 11 colorful and rustic inspirational posters to hang in your classroom! 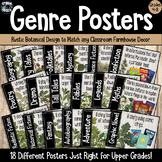 Check the preview to see a sample of every poster that is included!